We all long for the day when the full version of Photoshop can be used on a mobile device, but for now we will have to settle for its lesser siblings. 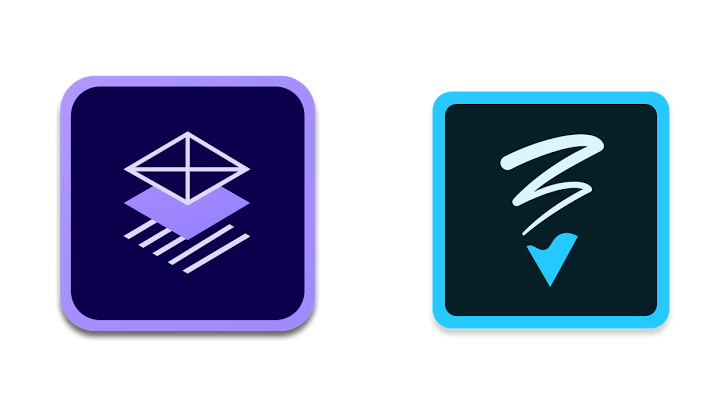 Adobe has just released Photoshop Sketch and Comp CC on Android, bringing two graphic design and creation apps to the platform, plus updating Illustrator Draw with new features. Comp CC is a wireframe and design tool for both screens and print. 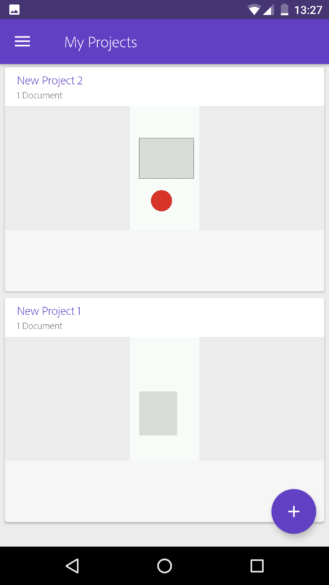 The app has many different design templates, such as Android phone (1080 x 1920), Android tablets in landscape and portrait orientations, many different Apple devices, and a multitude of paper sizes. Drawing is easy and designed for use on small, touch screen devices - inserting shapes, text, and images can all be done right from the phone. 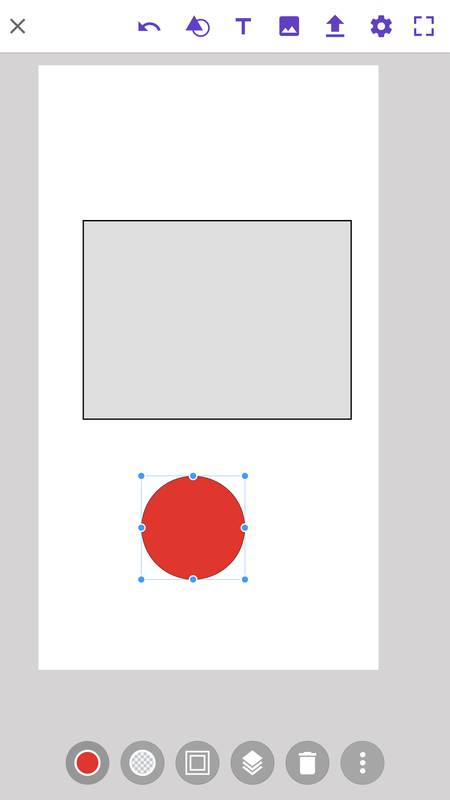 In addition, the resulting design can be sent to either Photoshop CC, InDesign CC, or Illustrator CC. Alternatively, the image can be shared using Android's system share intent. 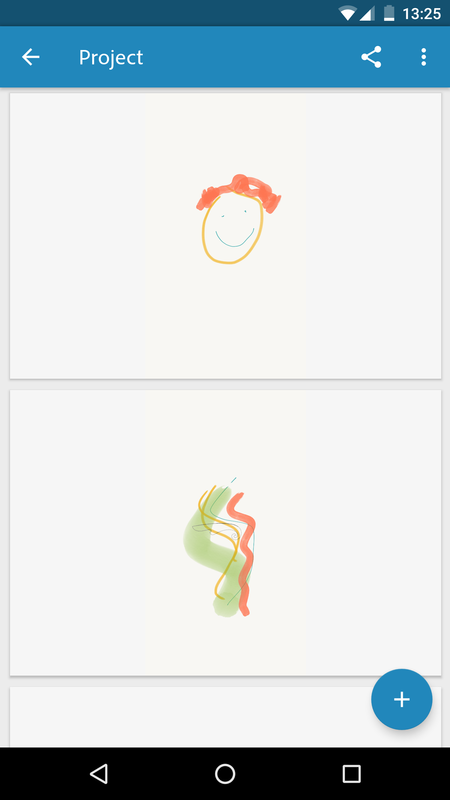 Photoshop Sketch is a similar kind of app, but focused more on drawing and, as the name suggests, sketching. It doesn't feel like it has that much to do with the original intention of Photoshop - image editing - but that's largely irrelevant. The app excels at what it does, with a variety of different brushes and pens, ranging from watercolors to acrylics, pastels to inks, markers to smudges. Once again shapes are present, with French curves, polygons, and basic shapes to choose from. 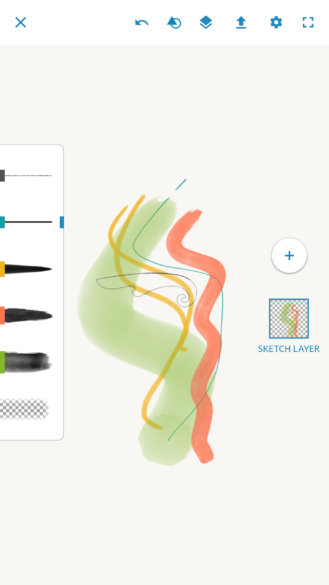 Finally, different layers can be added, with image layer adding an image and sketch layer allowing you to sketch. Finally, the latest update to Adobe Illustrator Draw has enhanced brush settings, letting you control the pressure and velocity of the brush, and the shape or rotation of the tip. Alongside that are the normal, and very welcome, bug fixes and performance improvements. All of these apps are available on Google Play now. As long as you have basic Creative Cloud account (which is free), you will be able to log in and try them out. For the budding graphic designers and illustrators out there, get downloading! While they're not full versions of Adobe's apps, they're still great for on-the-go creativity.